David LaShell is a geographer serving the City of New York and manager of Esri’s NYC office. In his work, Dave helps apply technology, science, and geographic information systems to address urban challenges, including equity, poverty, sustainability, resiliency, safety, education, environmental quality, and effective government. 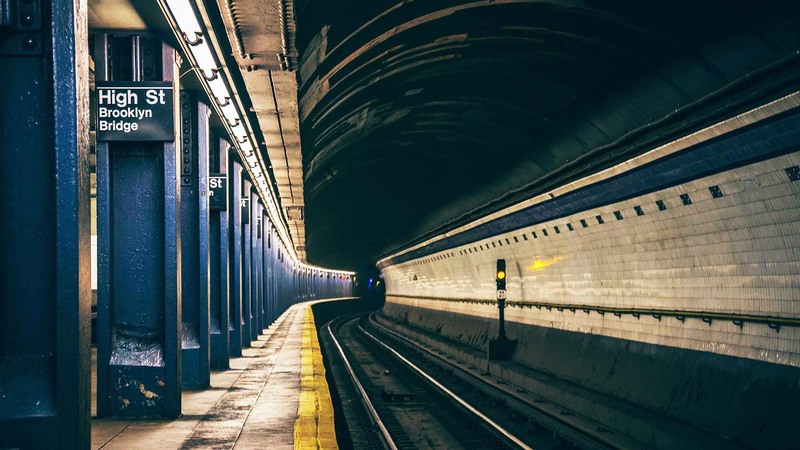 Dave’s responsibilities include strategic consulting for government entities in and around New York City, including the City of New York, NY Metropolitan Transportation Authority, and the Port Authority of NY & NJ. 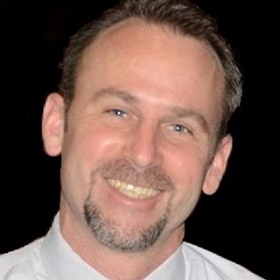 He has extensive experience designing and implementing GIS technology for utilities, airports, cities, federal defense and intelligence agencies, telecommunications, state and county governments, and transportation agencies.